Install MIUI 9: Xiaomi has announced their newest MIUI Update which is MIUI 9. We have already Shared about Xiaomi MIUI 9 Update: List of Features, Eligible Devices there. In this Post, You will get know about How to Install MIUI 9 on Xiaomi Redmi Phones or How to Update MIUI 9 on Xioami device. The newest MIUI 9 Upgrade is best featuring some cool Features like Smart Assistance, Image Search & the Split Screen AKA Multi Tasking. You can Read the What’s new in MIUI 9 in that article. There are extraordinary features are included in this ROM also they have concentrated on Battery & Interface options. The MIUI 9 Update is currently in process. Many users are getting the taste of the Nought update before initial OTA Update by Beta Tester Program by Xiaomi MIUI Official forum. The Guide is perfectly working for Global Devices. If you are looking for China Builds then Download them manually then install it on your Xiaomi Device with the same method mentioned below. Note: Do Remember that Xiaomi has not released MIUI 9 Update for every Xiaomi or Redmi devices. Hence, The installation guide will work only for those devices which are eligible for MIUI 9 Update. There are three possible ways to Update your device to latest MIUI 9 ROM. First is you need to wait until Xiaomi Releases OTA Update which you can see in the Updater app. This will take a long time. Another method is you can Download MIUI 9 Recovery ROM & Install it using Updater Application. The Last method is you need to Download MIUI 9 Fastboot ROM & Flash it through Mi Flash tool application which requires your bootloader needs to be unlocked. Lets Start Installing MIUI 9 On your device? For Download Links Use Download MIUI 9 ROM For Xiaomi Phones. 1. 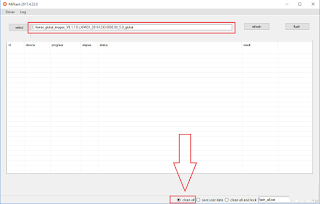 Download Recovery ROM of your device & Place it in the internal storage of the device. 2. Open the Updater app from App Drawer. Click on the Three dots located in right corner in the updater application & Select “Choose Update Package“. 3. Select the Downloaded ROM Which you have placed in the internal storage of the device & Click Reboot. ip:- Make sure that your Xiaomi phone has charged above 30% or the phone will not reboot & it will force you to charge your device. r-box; color: #222222; font-family: Verdana, Geneva, sans-serif; font-size: 15px; line-height: 26px; margin-bottom: 26px; word-wrap: break-word;"> The Phone will Reboot & Start installing MIUI 9 in Recovery mode. This will take while and it will be Reboot automatically. If any app crashes after installing MIUI 9 then you can reinstall that application. 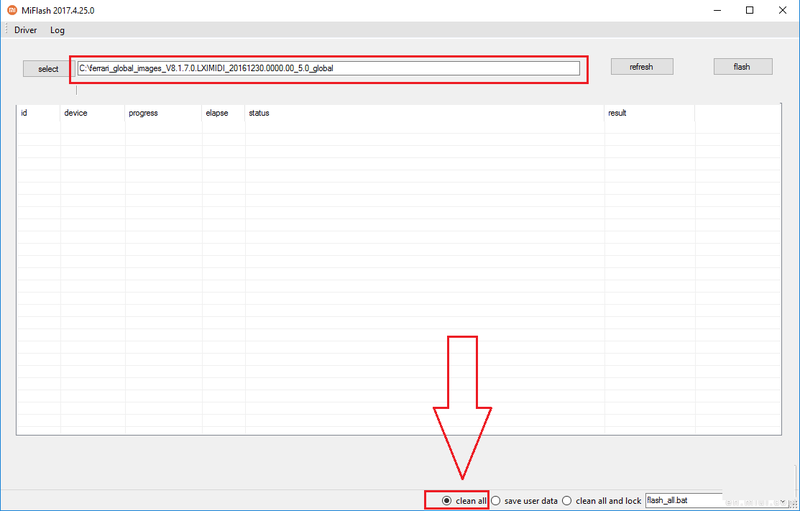 Also, You didn’t loose any data using this method & it is the safest method to install flashing MIUI 9 without loosing any data. If the above method didn’t work for your or it shows “Can’t Verify update package” then you can try this alternative method. Also, If your device is bricked then you can directly flash MIUI 9 & can unbrick it. In this method, we need to download Fastboot ROM (.tgz) file & need to flash it through Xiaomi Mi Flash tool provided by Xiaomi itself. Download Mi Flash Tool & Install it on your computer. Alternatively, you can Install Mi PC Suite also. Backup your important data to avoid data loss during this process. rder-box; color: #111111; font-family: Roboto, sans-serif; font-size: 19px; font-weight: 400; line-height: 29px; margin: 24px 0px 14px;"> How to Unlock Bootloader of Xiaomi Phones? Unlocking bootlaoder is must for this method. 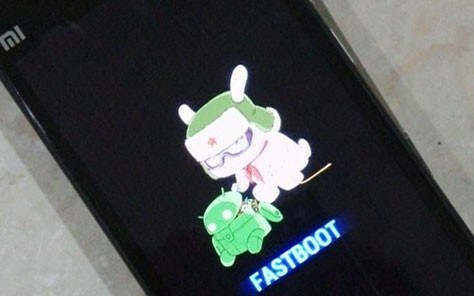 Without unlocking bootlaoder you can not flash this ROM using Mi Flash Tool. Don’t worry! It’s easy to unlock bootlaoder of any Xiaomi device using Mi Flash Unlock Tool. 1. First, Download & Install Mi Flash Tool from the above link. 2. Next is Download MIUI 9 Fastboot ROM & Extract it on your Computer. 3. Make sure that you have unlocked bootloader of your device. 4. Connect your smartphone to the computer in Fastboot Mode. To boot in fastboot mode, Switch off your device & Hold Power on Button with Volume Down button for few seconds until the Mi Bunny appears. 5. Open the Mi Flash tool Application & Press “Refresh” button check whether your device is connected or not. 6. Now, Copy the path of the Download Fastboot ROM & Paste it in the flash tool. You can also use the Select button to choose extracted Fastboot ROM Folder. 7. Select “Clean All” from the right down corner & Press “Flash” button to start Flashing process. 8. The flash tool will start flashing MIUI 9 on your device. It will take around 10-20 Minutes to finish flashing process depending on PC & Mobile. Don’t remove your device during this process.